Being one of the largest used car providers in Manchester and the Salford region, we cater to a huge array of tastes and requirements, so we are sure to sell the vehicle for you. Suzuki excels in the city car and small SUV markets. 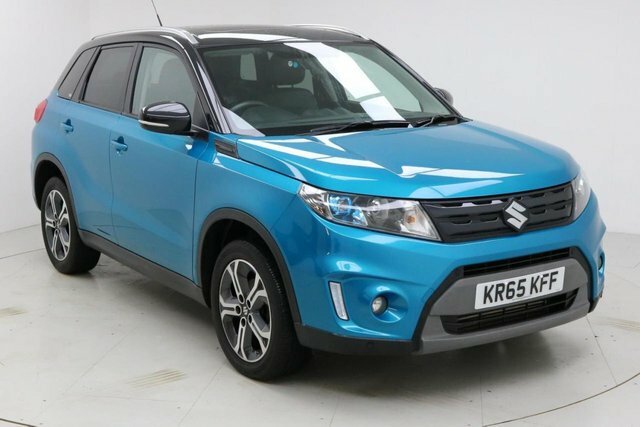 The make's hatchback range includes the low-cost yet stylish Celerio mini and the Swift, while the Vitara is a perfect representation of Suzuki's agile SUVs. There is no need to wait to find your right used Suzuki car near Salford, pay us a visit today! Dace Motor Company Ltd is roughly a 30-minute drive away from Salford when you take the M602 onto the M60 and follow it until to reach us.